This beta introduces some significant core improvements which should increase the work stability and system reliability. 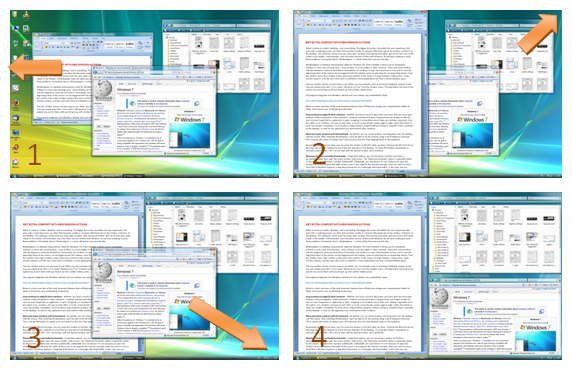 I invite everyone to test WindowSpace v2.0 Beta on as wide variety of system configurations as possible. 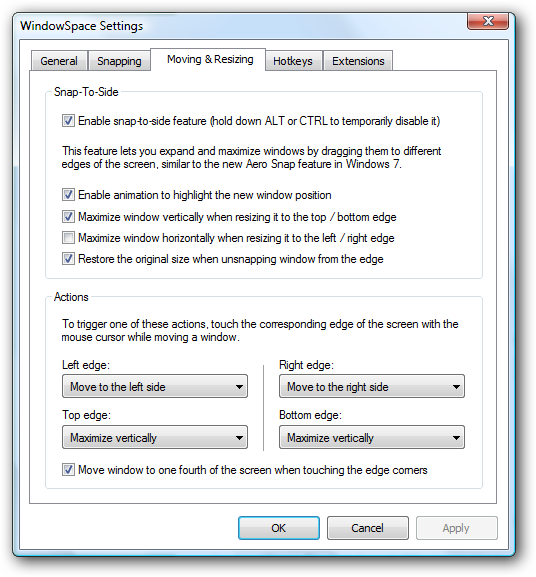 As for "Snap-To-Side" and "Maximize Vertically", unsnapping window from the edge restores its original size.